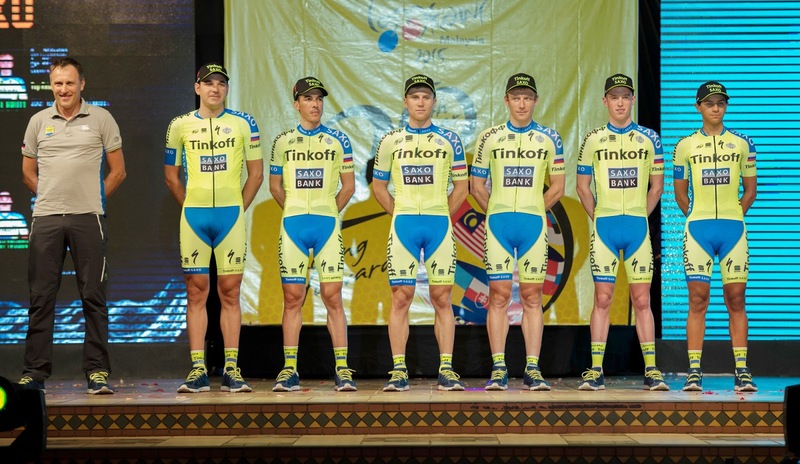 SHAH ALAM, 12 February 2016 - World Tour outfit Tinkoff will catch a lot of attention when they’ll go on stage in Alor Setar for the teams presentation on the eve of stage 1 of the 21st Le Tour de Langkawi set to kick off from Kangar (Perlis) on February 24 and come to a conclusion in historical Malacca on March 2nd. Russian veterans Pavel Brutt, 34, and Evgeny Petrov, 37, will be the guides for Slovakian young sprinters Erik Baska and Michael Kolar as well as Danish GC contender Jesper Hansen who finished sixth at Le Tour de Langkawi last year before he claimed the Tour of Norway overall. Baska is a new name in professional cycling. He joined the Russian squad after he won the u23 European championship last year. He collected his first encouraging result as a pro last week as he finished ninth in the last stage of the Dubai Tour in a bunch sprint won by Marcel Kittel ahead of Elia Viviani and Mark Cavendish, all world class fast finishers. The 22 year old got to know a lot of details about the Malaysian event from his compatriot Kolar who made seven top 10 in 2014 and finished third in the conclusive stage of LTdL in Kuala Lumpur last year. “I know it’s a great event for sprinters and I’m also a sprinter, that’s how I won the European championship from a group of approximately fifty riders last year”, Baska said. At the continental meet in Tartu, Estonia, he was advised by Adam Szabo who is now the coach for Malaysian continental team Terengganu (TSG). 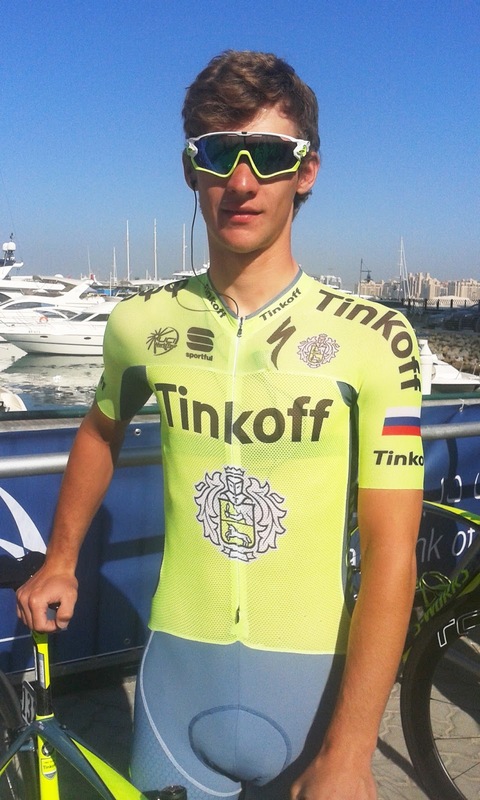 Baska, Kolar and Szabo come from the entourage of current world champion and cycling super star Peter Sagan. “I can’t say if I’m the new Sagan or not but I’m determined to learn my job by supporting him when I’ll get a chance to race with him”, added Baska who hails from 50km away from Sagan’s native town Zilina. The Tinkoff team will be directed at LTdL by another Slovakian, Jan Valach, who recently joined the Russian organization. Pavel Brutt (Rus), Michael Gogl (Aut), Jesper Hansen (Den), Michael Kolar (Svk), Erik Baska (Svk), Evgeny Petrov (Rus). Organised by Ciclista Sports Sdn Bhd, the 21st edition of Le Tour de Langkawi (LTdL) from 24 February to 2 March, 2016 is set to cover more than 1,100km over 8 stages, the UCI 2.HC (hors category) race featuring again as one of the biggest events on the UCI Asia Tour calendar.